Logan Wolfram is a blogger and the executive director of the Allume Conference and community. Daughter of a most extravagant and hospitable King, wife to Jeremy, and mother to two wild and inquisitive little boys, her days are filled with a combination of routine and plenty of the unexpected. No stranger to heartache or broken dreams, she has found that a curious following of the Ultimate Creative, Jesus, has led her into a faith that is fuller and a life that is more exciting. 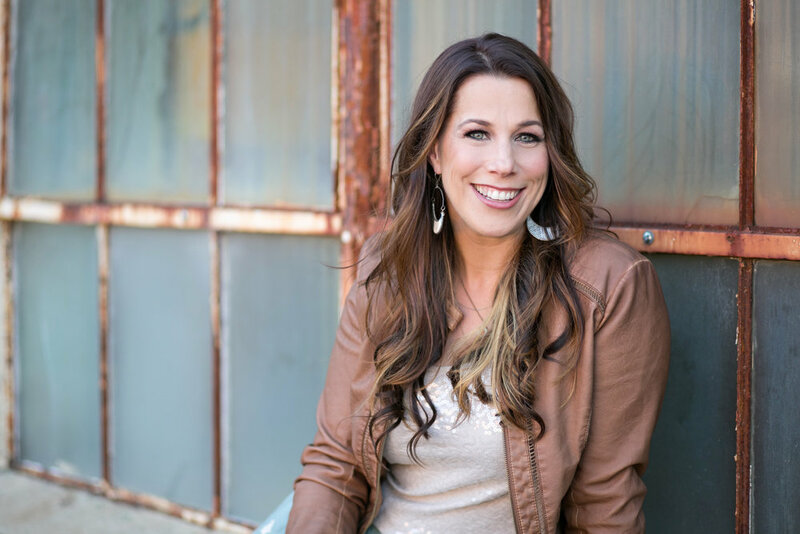 Stay-at-home mom and interior decorator, turned writer and Allume Conference owner and host, Logan consistently finds that God doesn’t necessarily call the equipped, but He will always equip the called. Like a fly fisherman with only a pair of waders, Logan eagerly jumps into the river of life with a curiosity to catch what she can and a plan to learn how to fish as she tries. Endeavoring to live these days without too many preconceived plans, and to follow the Great Inventor into things previously unimagined, has unlocked dreams, challenges, and wonders beyond anything she ever bothered to consider for herself. Logan's first book, Curious Faith: Rediscovering Hope in the God of Possibility is scheduled for release by David C. Cook in March 2016.